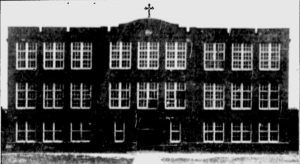 Bishop England High School, established on September 22, 1915, is a member of the Catholic Diocese of Charleston, serving grades 9 through 12. We are tasked with bringing forth a more caring society and helping to form morally, intellectually, and physically sound young people in a Catholic environment. 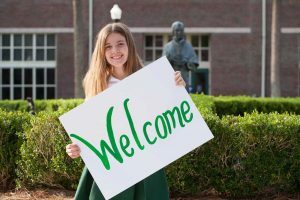 Bishop England High School is rich in community by making families in the Lowcountry a part of its history through faith, academics, fine arts, athletics, clubs, and service. Do you want to be a member of our family and experience what we offer? Our door is open, and we welcome you to the family. Students enjoy involvement in over thirty clubs and organizations developing skills in teamwork, organization, and leadership. All students are strongly encouraged to be involved in at least one of these organizations to enhance the overall school experience and to possibly build a passion that continues into adulthood. Bishop England High School is known for its academic rigor at all levels of study: college-preparatory, honors, and Advanced Placement. Students are challenged at their ability level, striving for independence in critical thinking, analysis and the writing process. We work hard to customize the schedule for each student to meet specific strengths. Expectations for student athletes at Bishop England are at a very high level whether one is on the court, on the playing field, in the gym, in the pool, or on the course for practice or competition. 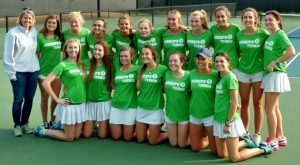 With more than 130 state titles in a variety of sports for boys and girls, our student athletes work extremely hard to represent their alma mater to the best of their abilities. The purpose of the Campus Ministry Department is to promote the spiritual well being of the school. 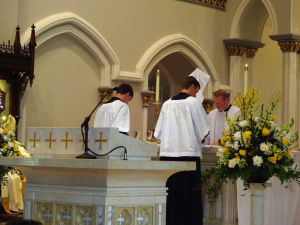 We do so by providing school-wide Masses and celebrations, prayer and retreat experiences, opportunities for peer ministry and community service, and personal counseling and sacramental ministry. The Fine Arts Department offers courses and activities in the areas of choral music, drama, music appreciation and theory, and visual arts. 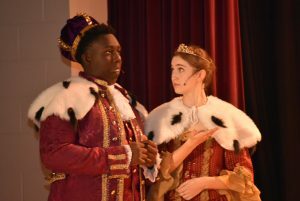 The local community has an open invitation to our art shows, concerts, and drama productions. Make plans to support the arts and witness the talent and passion in our performers and artists. The Counseling Department plays an integral role in the school’s mission to inspire and develop Christian leaders to attain educational and career goals and to explore their potential as an engaged, diligent learners while attending Bishop England. 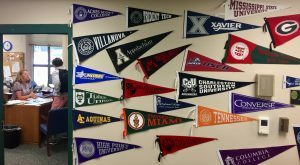 Counselors provide guidance in three focus areas: college counseling, academic counseling, and personal counseling. Thank you for your continued support of Bishop England High School. From our humble beginnings on Queen Street, to our beautiful 40 acre campus on Daniel Island, we have relied on the many gifts & talents of the BE Community to help provide the best possible education. 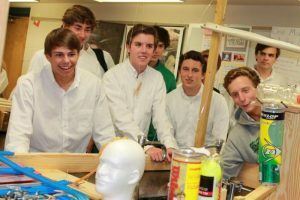 Continuing Bishop England’s tradition of excellence requires solid support from parents, alumni and friends every year. 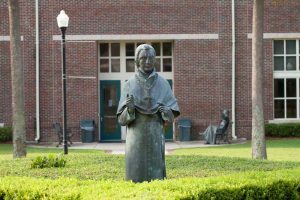 All gifts help in providing the best possible Catholic Education for our current and future students. 11:10-1:10 second exam of the day……..
*Offices close an hour after last exam.